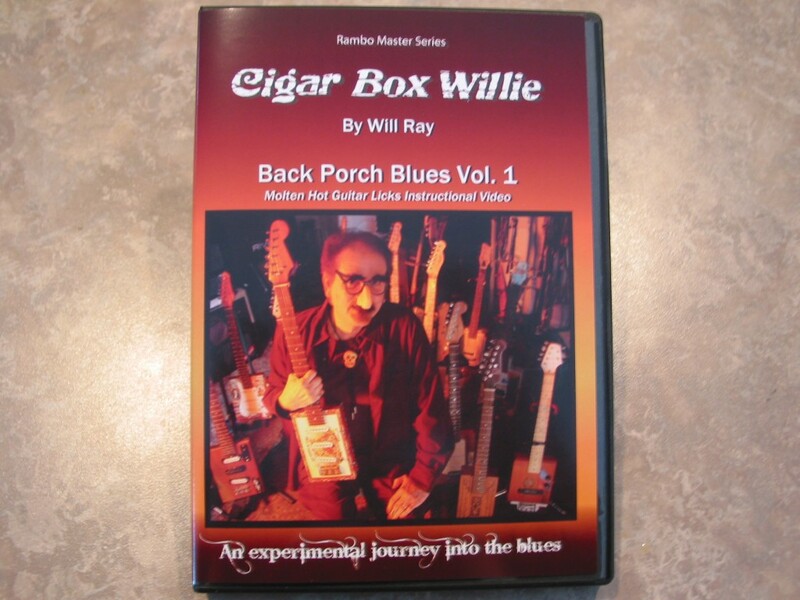 This is Will's amusing alter-ego character Cigar Box Willie giving 20 cutting edge blues licks that are guaranteed to scortch your fingerboard and turn your head around. The licks are peppered with tips on picking strategy, girls and real-life experiences. A must-have for any fan of the blues.